 Those who are familiar with the history of Esfinges and the work of Esfinges, are very familiar with Fran Terminiello. Shortly after Esfinges creation, Fran was one of the very first members to be invited, and by very first I mean that she literally joined the same day we started inviting people, she probably was the first or at least on the first five to join. 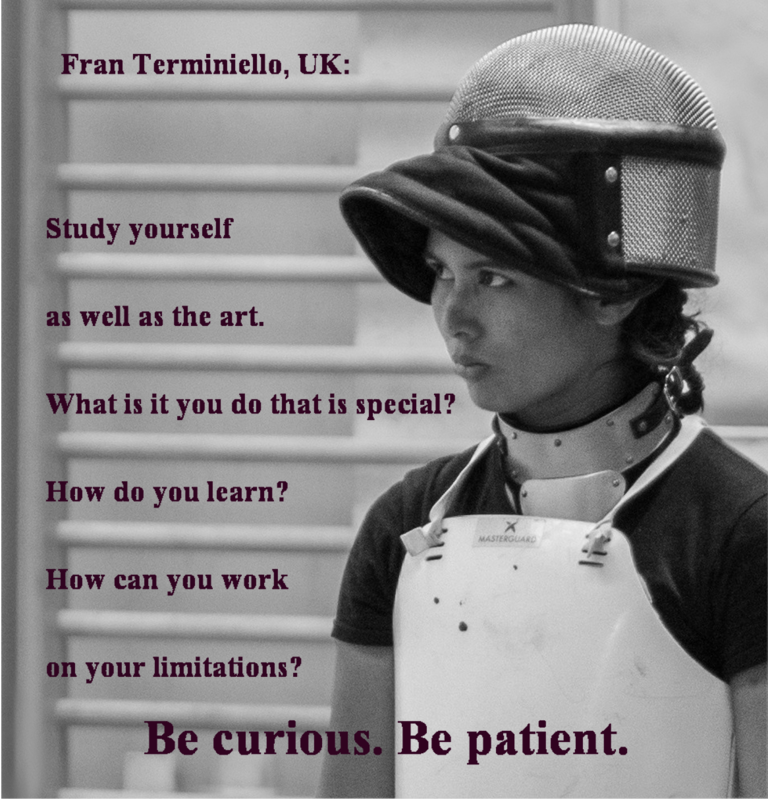 She created many of the amazing and successful projects you see today, Give a Girl a Sword, 30 Days of HEMA study, and she created thousands of memes and imagery you see on the site, and god we know the headaches she got trying to find people to write a blog entry for our blog!. She has been part of almost every task we have in Esfinges: posting in the main page, moderating the forum, promoting the store, inviting people, come up with projects, training new staff… the list is endless. What people don’t realize it’s the fact that all the heavy work she did was for no other reason but her own wish and her true believe in this project, we get no payment, we get no benefit from doing this. If anything we lose nights of sleep, gain headaches and sometimes we get into very frustrating moments. The road isn’t easy, there were ups and downs and in many ways, I can assure that she prevented me from simply closing Esfinges at least more than once (anyone who runs anything knows who tempting is to burn projects to ashes every now and then). It is hard to find words to thank her. More than part of a team I have always considered her a close friend. She has always been there, for the fun and for the awful, for Esfinges the project, and for every member of the staff as a person. She connects and bonds with people beyond projects. It’s been 6 years since she joined the team and yesterday was the day she decided she could no longer devote the time necessary for a task that is in no way simple. For all she did, all she is and for all she continues to give to Esfinges and the community. I’ll always be thankful. Me personally and the Esfinges Staff team wishes her the best of luck in any project she finds in her path! While Fran is still part of the members I thought her leaving the Team required more than a private thankyou a few words, as she has been a huge pillar on the building of Esfinges. If you know her and value her work, please go to her and tell her! I’m just getting started. You can’t know what it means to me to have my road prepaved for a change.